The intention and purpose of a subject is more important. Dont go into details about things. 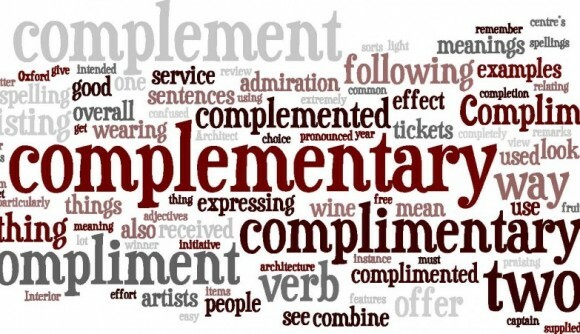 For instance complimentary..is it a verb or an adjective or the words complimentary and complementary can be replaced..The intention is good. Most important thing here is to give you another perspective on how to take another human being and living in harmony. 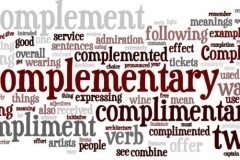 Next → Next post: DO PEOPLE SAY WHAT THEY FEEL? ARE WE REALLY LISTENING?